Perryfield whitbed is a tightly grained stone with very little shell content. Used as a match for basebed where more durability is required. Perryfield whitbed is durable and suitable for most applications as a general building stone, including paving and copings where a predominantly clean stone is required. This Portland stone is normally carvers’ first choice, due to the low shell content and is often used internally for cantilevered staircases and paving. We have extensive stocks of the Perryfield whitbed stone with blocks typically from 1 tonne upwards to 15 tonnes. Oolitic limestone originating from the upper Portlandian formation of Jurassic age. Principally formed from micritic ooids in a sparse micritic matrix, the stone contains many shell fragments in the size range 1mm to 5mm. Some compaction of the ooids is present but the matrix exhibits moderate intergranular porosity with interlinking of pores. No clay or other minerals are apparent. See test data for strength values. Perryfield whitbed is known to be a durable building stone and has been used extensively within the United Kingdom and in Belgium. It exhibits a low saturation coefficient, good strength and good resistance to salt. Historic use indicates that it is capable of service life well in excess of 60 years providing that exposure conditions are not subject to severe frosts or high concentrations of sulphur dioxide and that good stone detailing methods are employed to give best protection from surface water ingress. 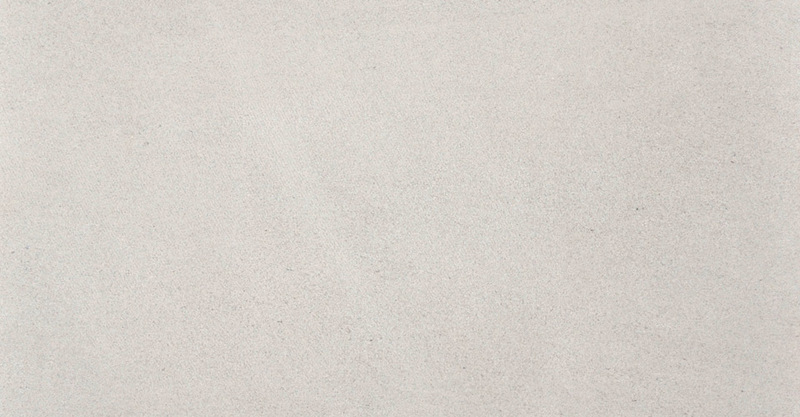 Perryfield whitbed is suitable for internal flooring and is a tightly grained stone.